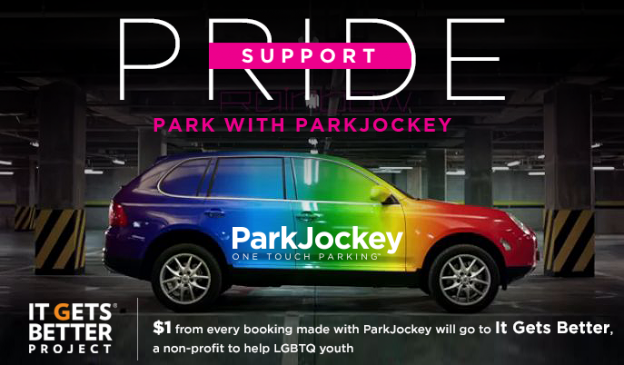 As the physical and virtual worlds transform into every color of the rainbow, ParkJockey invites all LGBTQ individuals and supporters to #ParkwithPride for Pride Week 2015! We have teamed up with the “It Gets Better” Project, a non-profit organization whose mission is to communicate to LGBT youth around the world that it gets better, and to create and inspire the change needed to make it better for them. We encourage all NYC and Chicago Pride Week 2015 attendees to reserve their parking in advance in support of the “It Gets Better” project. For every parking reservation, $1 of the proceeds will be donated to the non-profit. One of the most popular NYC parades of the year will paint Fifth Avenue in every color imaginable. For Pride Week 2015, more than 50 floats, 300 marching organizations and thousands of spectators will unify for a celebration of love, equality and PRIDE for one’s’ true color! This year’s grand marshals are actors Ian McKellen and Derek Jacobi, activist Kasha Jacqueline Nabagesera and artist-educator J. Christopher Neal. Check HERE for a full list of New York Pride Week events. The march begins at Fifth Ave and 36th St and proceeds south to the reviewing stand at Fifth Ave and 8th St before turning west on Christopher St. to Greenwich Street. To book your parking for the NYC Pride Week 2015 events, click HERE! Chicago’s 2015 Pride Parade will highlight 200 registered performances including floats, decorated vehicles, dance groups, marching bands and walking contingents.The participants represent LGBTQ supporting community programs, clubs, businesses, governmental officials and individual community members. As the most historical Pride Week 2015, officials are estimating the crowd to be in the hundreds of thousands. So the plans are to line the parade route with barricades on both sides of the street from beginning to the end of the parade route. Spectators will be required to remain behind the barricades. Extra police officers and parade marshals will be stationed at various points on the street in front of the barricades along the parade route. The parade starts at noon on Sunday, June 28, 2015, at Montrose Avenue and Broadway in Uptown and ends near the intersection of Diversey Parkway and Sheridan Road in Lincoln Park. To reserve your parking for the 2015 Chicago Pride Parade, click HERE! This entry was posted in Chicago, Miami, New York, News, ParkJockey and tagged app, CHI Pride, Chicago, Chicago Pride Parade, Driving, gay pride, It Gets Better Project, LBGT, LGBTQ, Love Wins, NYC, NYC Pride 2015, parking, Parking app, parking reservations, Pride 2015, Pride Week, Pride Week 2015 on June 26, 2015 by ParkJockey Team. ParkJockey is proud to announce our newest location 528 Port Parking is now live for all cruises debarking from Port Canaveral, Florida! The lot is conveniently located right off FL-528 E, which brings you straight into the port. The rate is $8.88 per day with a complimentary shuttle to and from the port. The shuttle operates every day from 11am until 3pm and runs every 45 minutes. ParkJockey makes safety a top priority. Our Port Canaveral parking lot is properly equipped with video surveillance as well as 24-hour security so you won’t have to worry about the safety of your vehicle during your voyage! 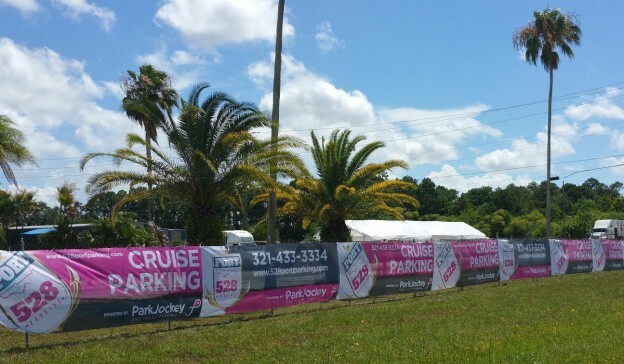 Reserve Port Canaveral parking right now at 528 Port Parking and enter promo code CRUISE15 to save $5! 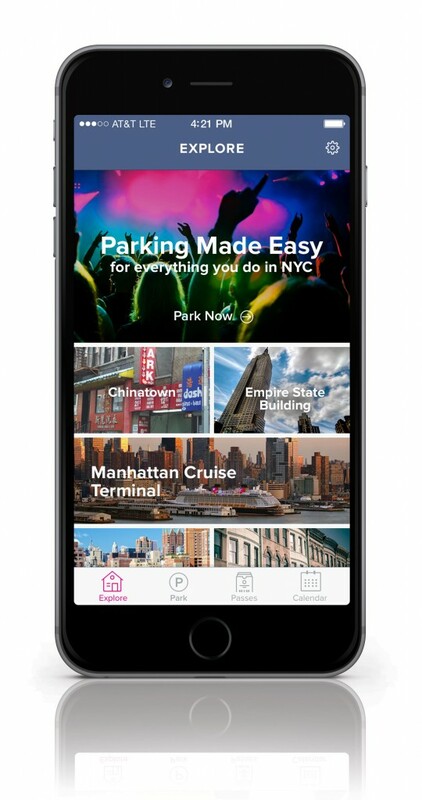 This entry was posted in Miami, News, ParkJockey and tagged Alternative Cruise Parking, app, cruise parking, cruise parking reservations, cruise shuttles, Driving, free cruise transportation, Miami, Miami Parking, parking, Parking app, parking reservations, parkjockey, port canaveral, Port Canaveral Cruise Parking, South FL Cruise Parking, technology on June 2, 2015 by ParkJockey Team. Fed up of not knowing which restaurant to pick? Are troll reviews skewing your foodie desires? You won’t be fooled with ResDiary! ResDiary restaurant bookings system is one of the world’s leading providers of online reservations, seating approximately 4 million diners per month across 3,900 restaurants in 30 countries. Headquartered in the UK, they have team members and licensees in the UK, Canada, Denmark, Norway, Indonesia, the Philippines, Kazakhstan, Dubai, Bahrain, Australia and New Zealand. The reviews submitted to the ResDiary platform are those which have actually visited the restaurant and their reviews are 100% authentic. 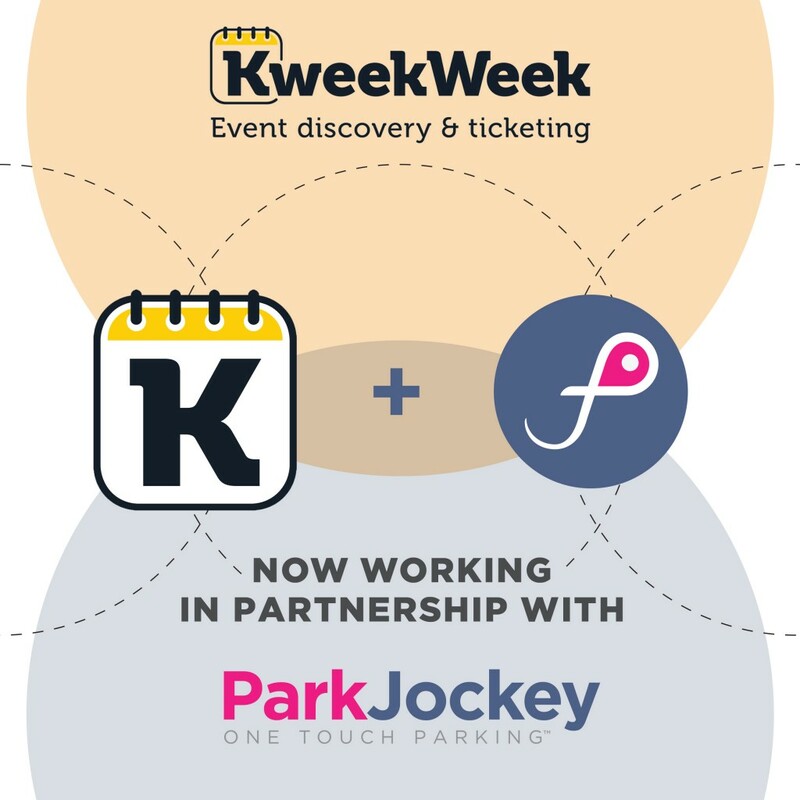 This entry was posted in London, News, ParkJockey, Press and tagged Driving, parking, Partnership, ResDiary, Reserving, Restaurant, UK on May 1, 2015 by ParkJockey Team. 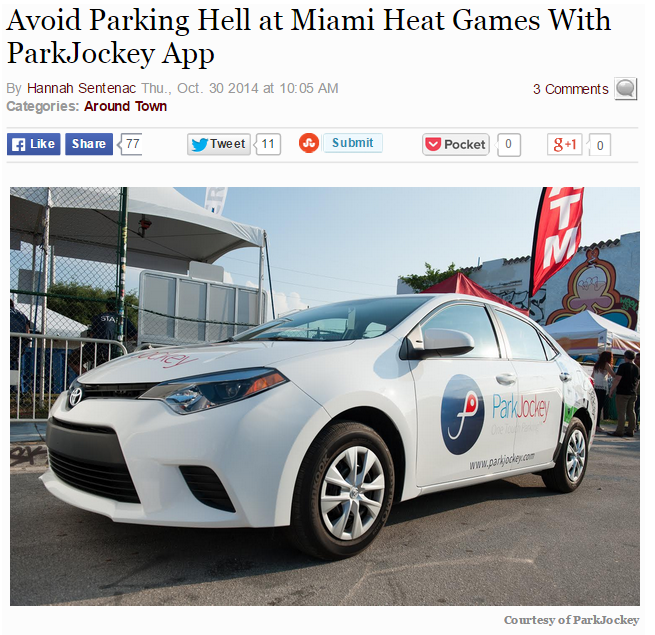 ParkJockey was recently featured in the business section of the Miami Herald as one of eight thriving apps set to enhance urban living. 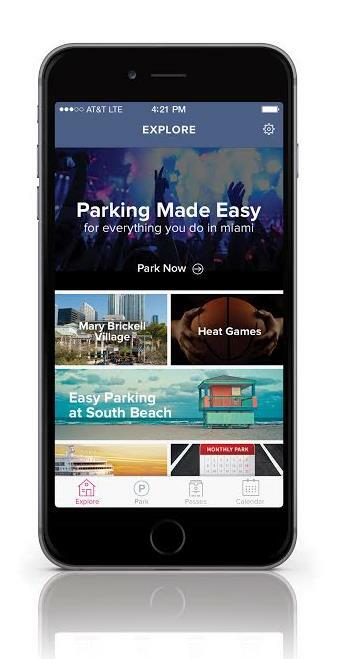 Aside from the individual convenience of the app, the Miami Herald makes the point that, “An estimated 30 percent of traffic is actually looking for a parking place, allowing ParkJockey to make a difference in reducing carbon emissions and city traffic congestion”. The interface of the ParkJockey app is customizable pertaining to the users location. This entry was posted in Miami, News, ParkJockey, Press and tagged app, Brickell, Downtown Miami, Miami, Miami Beach, Miami Herald, Miami Parking, miami parking app, mobile app, Parking app, parkjockey, Urban living, Wynwood on November 6, 2014 by ParkJockey Team. Circled the block for 15 minutes and still parking a 10 minute walk away from your the shops? Lost your reservation at your favorite restaurant in town because it took 20 minutes to park outside the restaurant? Made your date walk six blocks in those fancy high heels because the closest garage was full? 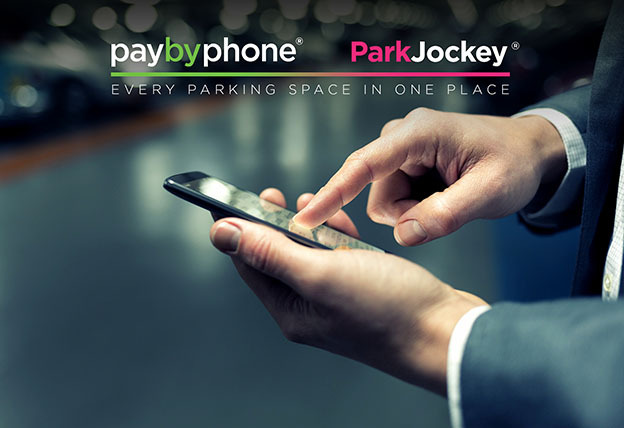 At ParkJockey, we believe that drivers should enjoy more shopping, dining, dating and all the good things in life rather than looking for parking, parking and walking to and from garages. 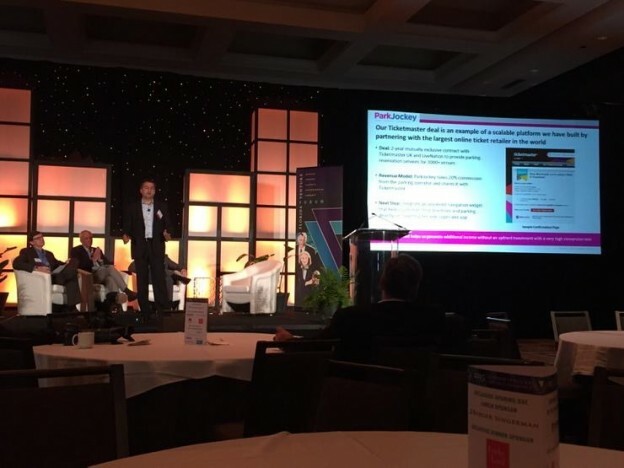 This is why we are launching PlumValet, the mobile app that lets our plum valets pick up and return your car wherever and whenever you want in New York City, Chicago, Miami and London. We will launch the new service in a staggered manner, starting with London next week! What makes PlumValet special? We created it to be more than a button in a mobile app for you. We designed it to be “the hero behind the hero” like Alfred is for Batman. We engineered it to be “the tech that make you look good” like Q is for James Bond. We programmed it to be your trusted parking helper and confidant like Alice from the Brady Bunch. 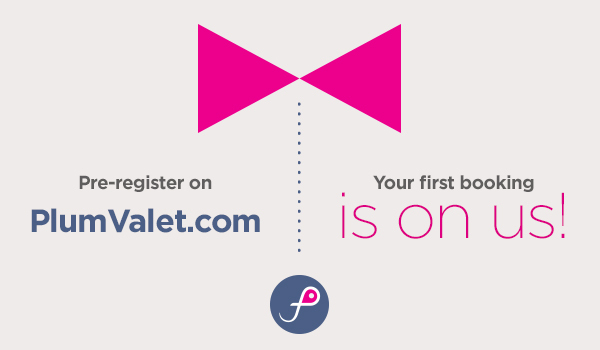 So, pre-register NOW at PLUMVALET.COM, and your first time with PlumValet is on us! This entry was posted in Chicago, London, Miami, New York, News, ParkJockey, PlumValet, Press and tagged #ParkNoMore, app, Batman, Driving, London, parking, parkjockey, PlumValet, saving time, valet on October 29, 2014 by ParkJockey Team.